Do you have a 7 pad kit? There is only one pad per pack. It will add some hook to it. The higher number of grit finish, the longer your ball will travel down the lane before hooking. The higher the grit finish is, the longer the ball will go before breaking. 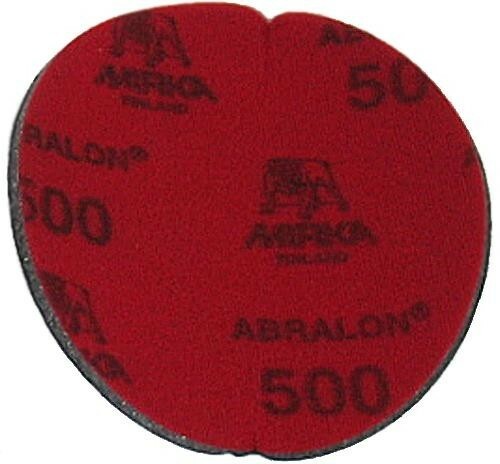 Due to the time it takes to produce the Abralon Sanding Pad 500 Grit ball it will ship in immediately. We cannot ship this ball outside the United States.